The opportunity to teach is an honor. What I enjoy most about teaching is the chance to get to know my students and nurture their love for this wonderful craft. 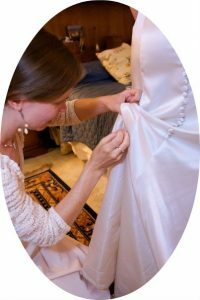 I started sewing with my mom at age 7, but stumbled into it as a career path in my twenties, when I began volunteering as a sewing instructor for kids at the Sitar Center for the Arts in Washington, DC.  At that time there were few resources in DC for people who wanted to learn how to sew, and a friend and I started a community program called the DC Threads Sewing Lounge (now a Facebook group) to encourage more people to gain exposure to the craft. 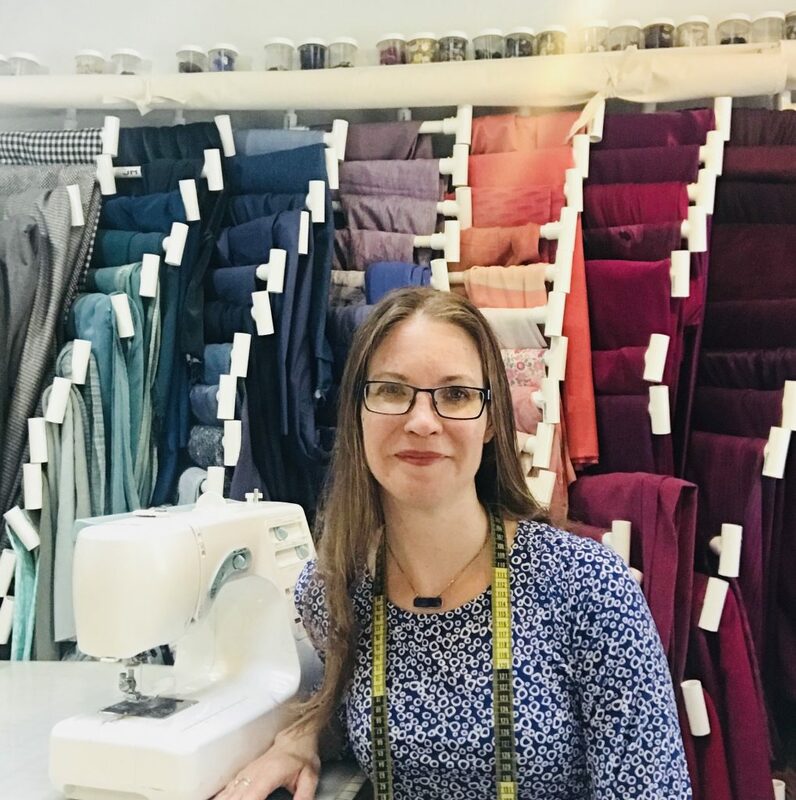 One thing led to another, and eventually I opened my own sewing teaching practice, the Bits of Thread Sewing Studio, a place where thousands of people learned to sew during its eight years in operation. I now have a family with two young children, so in 2017 I made the decision to close Bits and open a new studio in my home in Brentwood, MD to better support my family and spend more time with them. More information of what I teach can be found on my Private Lesson page. If you have a specific question or want to be sure I can help you with a particular project or goal, please don’t hesitate to contact me. 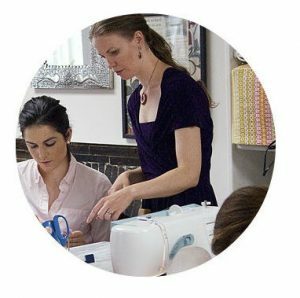 My work as a sewing instructor has been featured in media outlets including the Washington Post, the Washington City Paper, Capital File magazine, NPR, and Fox 5 News, Threads Magazine, Voice of America, and WTOP 103.5FM radio. Finding ways to integrate new technology and innovation in this age-old craft is also a passion of mine. 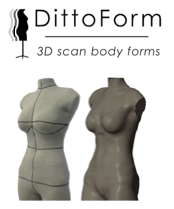 In 2015, I created product called DittoForm, a custom dressform (sewing mannequin) made from a 3D body scan, which is the most accurate form on the market today. I sold the business in spring 2018, but continue to serve as a cheerleader for its continued success.